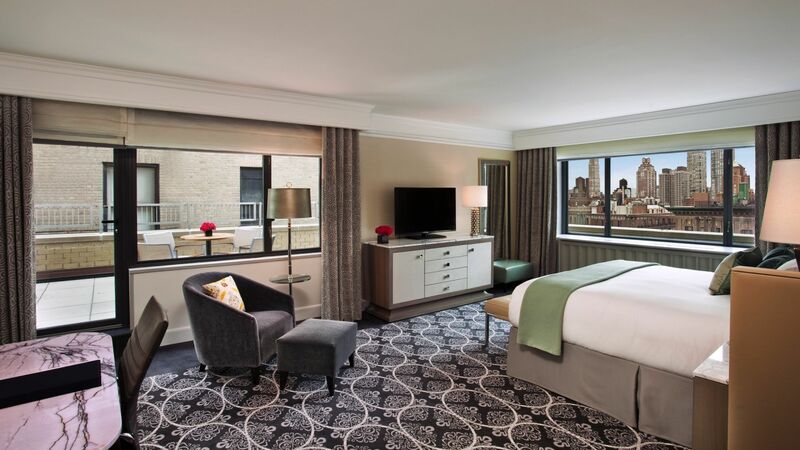 Before you choose the Loews Regency New York Hotel room you need, we want you to know that some luxuries come standard. 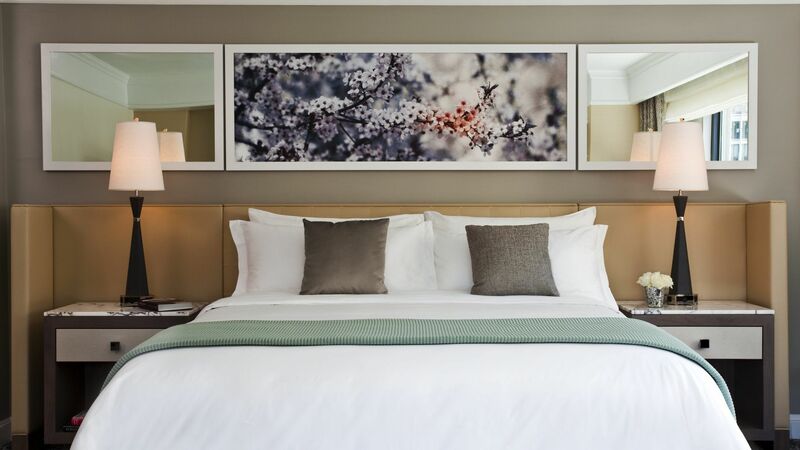 In every room at Loews Regency New York, you’ll enjoy soft, Frette linens, an oversized workspace with ergonomic desk chair, and high-speed Internet that keeps you in touch with work or home. All that, plus the award-winning service and amenities that make your stay memorable and completely your own. 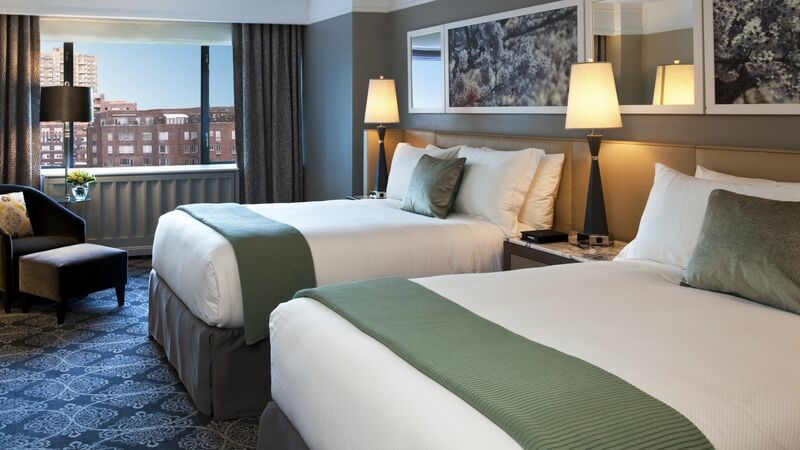 Our state-of-the-art technology includes smart televisions, personalized temperature control, electronic window shades and plenty of built-in power outlets. Even our bathrooms have flat-screen TVs built into the mirrors. 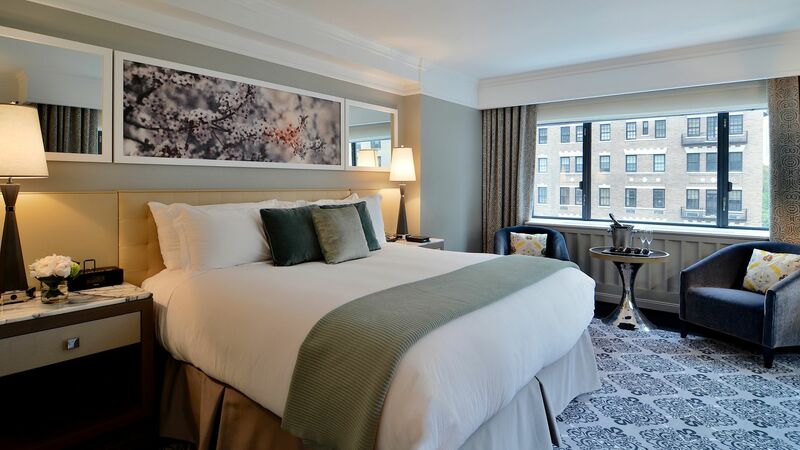 When it comes to hotels on Park Avenue, Loews Regency New York has the most welcoming, forward-looking guest spaces around. Executive desk with ergonomic chair. Some rooms have walk-in closets. Shower and tub, with bathroom amenities by Julien Farel. Some rooms have double vanities and some have separate toilets. Walk-in shower or shower and tub, with bathroom amenities by Julien Farel. Some rooms have separate tubs, some have double vanities.